The main ingredient of Reflex Nutrition’s Cordyceps CS4 is the rare organic mushroom, Cordyceps Fungus. Supplements from this mushroom have long been used to treat a number remedies in China for thousands of years. Once reserved for emperors, this versatile mushroom is now the tonic of China’s elite athletes. Taking up to six years to mature enough to become part of the medicine, natural Cordyceps Sinensis is a much sought after ingredient, with a high price and difficult location from which it’s sourced. At Reflex Nutrition, our team ferments the CS4 strain of the mushroom, which produces a similar effect, at a fraction of the price. Our Cordyceps CS4 is the best quality imitation of this rare mushroom, containing much of the active ingredients. 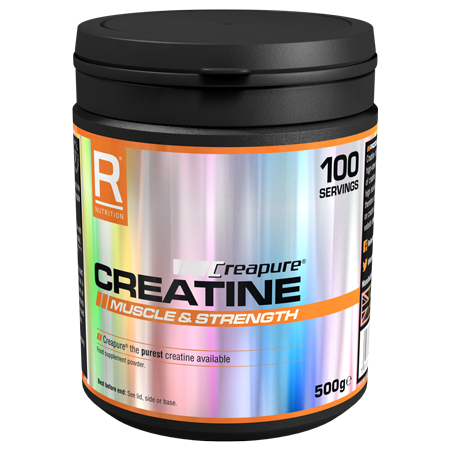 Cordyceps CS4 has been formulated for both men and women with the aim of supporting their endurance sporting goals. 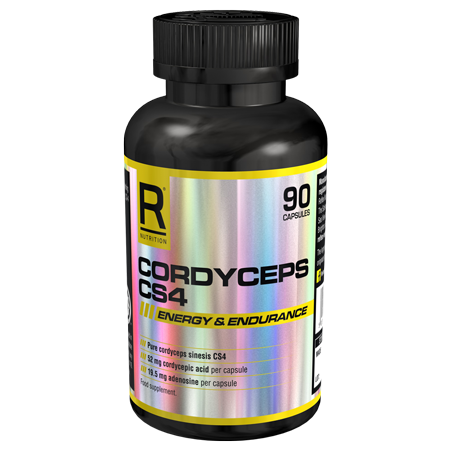 Cordyceps CS4 is suitable for anyone from professional athletes to those who partake in regular sports such as cycling and football, and beginners looking for supplements to sustain their workout programme. Cordyceps CS4 should not be taken by individuals under the age of 16 and is not suitable for vegetarians, vegans or coeliacs. There are numerous benefits in the use of Cordyceps CS4, which is the most sought after format by top athletes. 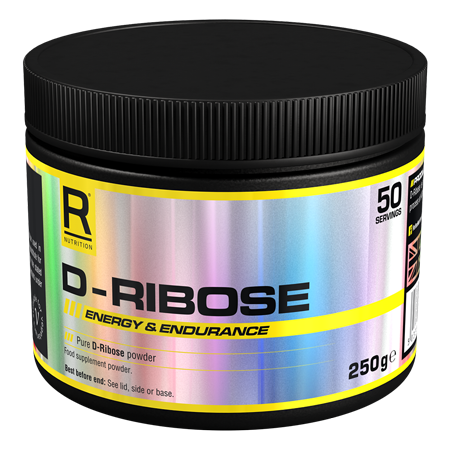 It is often used by athletes and those who live an active lifestyle. We at Reflex have taken inspiration from ancient Chinese medicine and created a modern supplement at a fraction of the cost, with just as much potency and benefit. Reflex obtain the highly sought after Cs-4 extract direct from China and immediately encapsulate it without any heat or additives to preserve its freshness and strength. Simply put, this product is unmatched in terms of quality. Take one to three capsules, twice daily, ideally in the morning and evening. Each capsule provides: 650mg cordyceps sinensis mycelia CS-4.